Can you actually believe we are in December already? Me either. This year has gone so quickly. 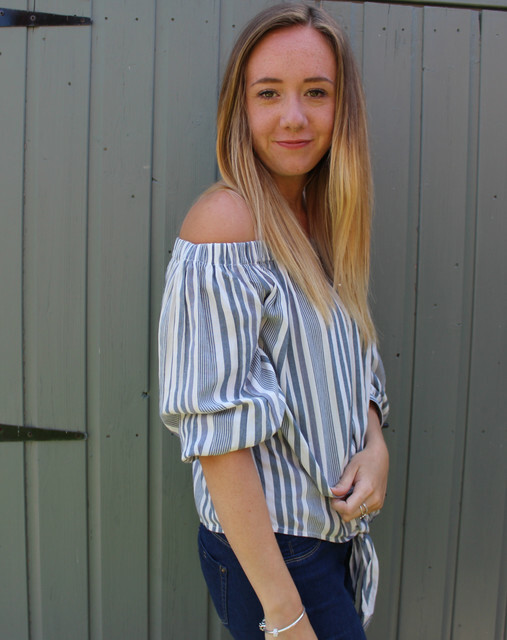 This year i am actually being organised with my blog, I am planning my Blogmas posts out in November! Really not like me at all.. I know that Christmas posts can get a little bit repetitive sometimes, which I will try and keep short. So I am going to be doing a little bit of both, some normal posts and some festive posts (mostly festive). I have some DIY projects planned, which I can not wait to share. So I hope you enjoy all these posts for Blogmas, I am really looking forward to Christmas this year. 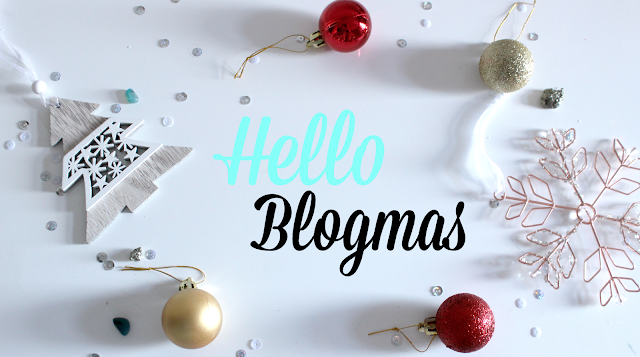 Let me know if your doing Blogmas this year?